(16/P114) TRENTON – The U.S. Army Corps of Engineers has awarded a $63.3 million contract to build engineered beaches and dunes in Margate and Longport and to replenish beaches in Atlantic City and Ventnor, Department of Environmental Protection Commissioner Bob Martin announced today. The Absecon Island Coastal Storm Damage Reduction project is a joint effort of the Army Corps’ Philadelphia District and the DEP. The Army Corps will issue a notice to Weeks Marine Inc. directing work to commence before the end of the year. The work is expected to be completed by October 2017. In addition, the contract includes the construction of public access dune crossovers, placement of sand fencing, dune grass plantings, and the repair or extension of existing storm water outfalls and drainage structures. 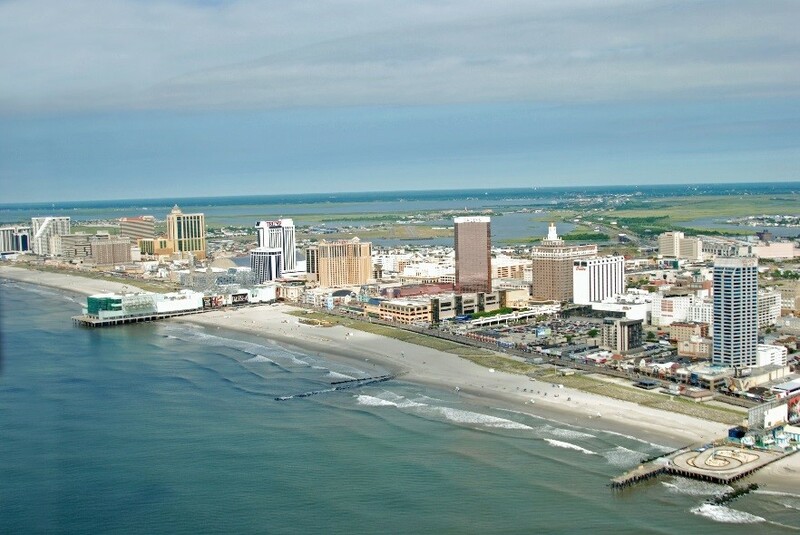 The Army Corps had completed the initial construction of the project at Atlantic City and most of Ventnor in 2004. These sections of the project received sand nourishment in the spring of 2012, months before Sandy. The areas were restored in 2013, just months after Sandy. The Army Corps will closely coordinate with Weeks Marine on the construction schedule and will post updates to its project website when further information is available. The periodic nourishment of the Atlantic City and Ventnor portion of the contract is cost-shared, with the federal government paying 65 percent of the project and the DEP paying 35 percent. Following the completion of initial construction, the project is eligible for continued periodic nourishment. The Absecon Island project is one of several along the New Jersey coastline being funded by $1.2 billion appropriated by Congress to rebuild and strengthen the state’s beaches following Superstorm Sandy in October 2012. Many of these projects have either been completed or are well under way. The coast-wide system of engineered beaches is part of an overall post-Sandy resiliency strategy. These efforts include hardening of infrastructure, developing innovative strategies to restore wetlands and build natural bay shorelines to buffer against storm surge, moving willing sellers out of harm’s way, and establishing new requirements for elevating structures in flood zones.